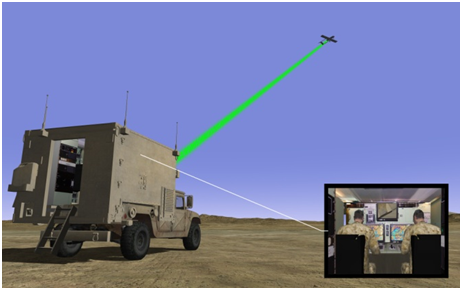 Tellus provides the toolset for creating system tailored mission planning and weapon/sensor engagement applications that require interactive visualization and data analysis features in a geospatial environment. Utilizing highly configurable components for applications development, we can produce applications that fuse real-time data with existing datasets to provide the end users with the information needed for just-in-time decision management. 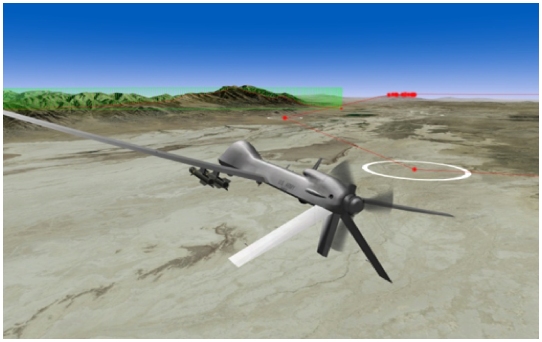 Tellus Studio provides all the mission planning features needed to construct simulation based vignettes for UAS Concept or Operations (CONOPS). This includes scenario reconstruction, conceptual mission development, teaming missions and mission analysis. Physics, sensors characters, vehicles and airspace can be combined with the simulation environment to rapidly produce a 4D representation of any scenario imaginable. A standard database of soldiers and civilian characters, UAVs, Military Aircraft, etc. are provided with drag drop integration into the scenarios with artificial intelligence based behaviors to automate the production processes.